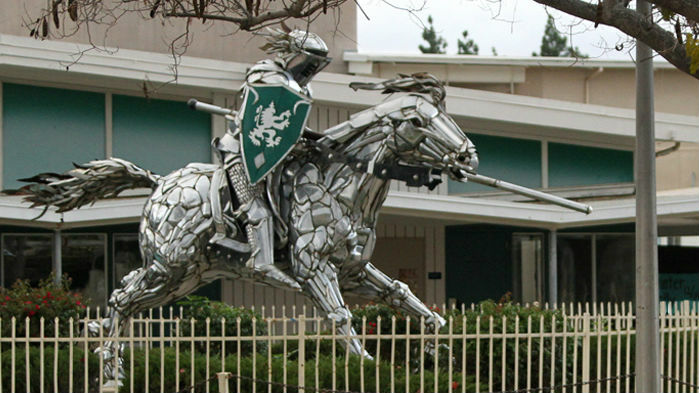 Welcome to the website of the Thousand Oaks High School Orchestra and Boosters. 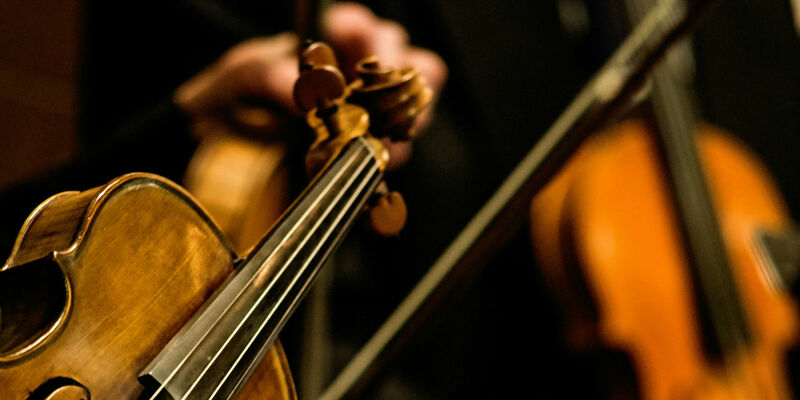 Our program includes three string orchestras who perform at concerts, competitions, and showcases throughout the year. We perform the classical standards, music in the popular and folk traditions, and combinations of them all. We strive to provide an educational and positive musical experience for every student. We hope to see you at one of our upcoming concerts! 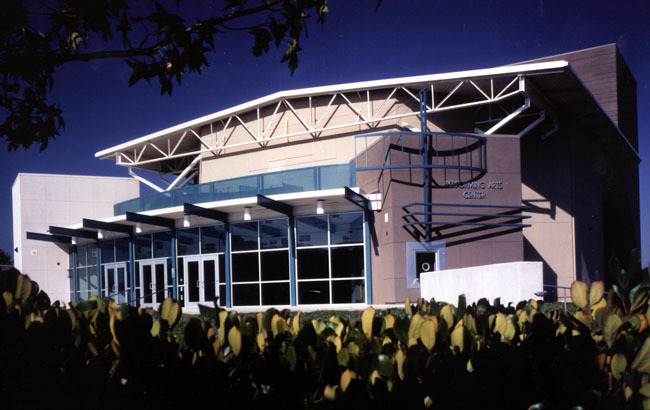 Thousand Oaks High School is fortunate to have a state of the art performance space. Check out videos of TOHS Orchestra. This new section will be updated regularly, so please check back. Please consider donating to support TOHS Orchestra programs.